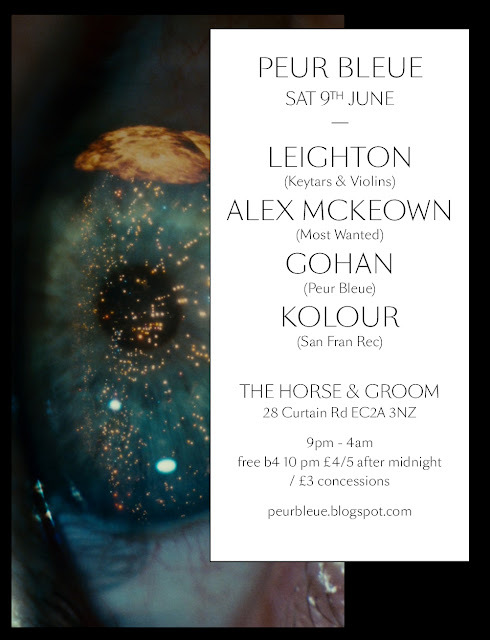 Second Peur Bleue night in London. June 9th at the Horse & Groom (28 Curtain Rd, EC2A 3NZ). Resident Advisor event page here. Hope to see you around the decks mes amis!